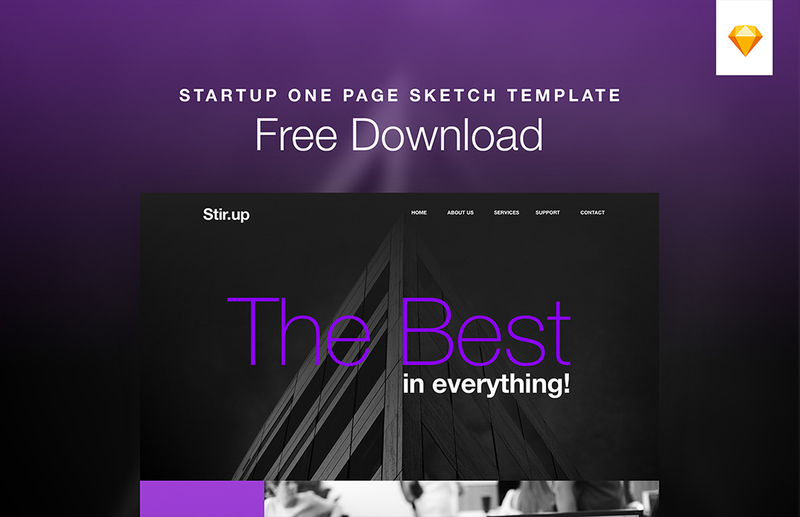 Clean and minimal Startup One Page Sketch Template Free Download. 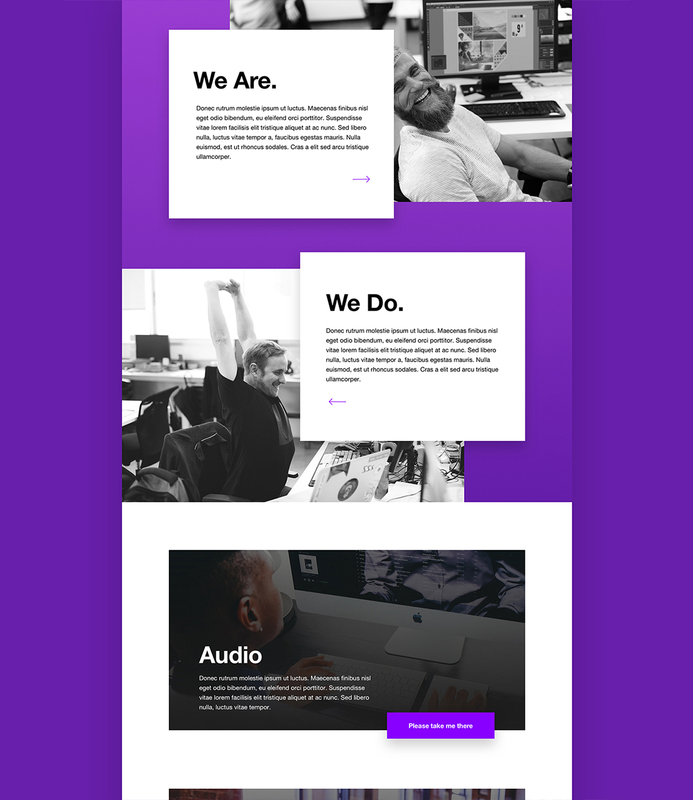 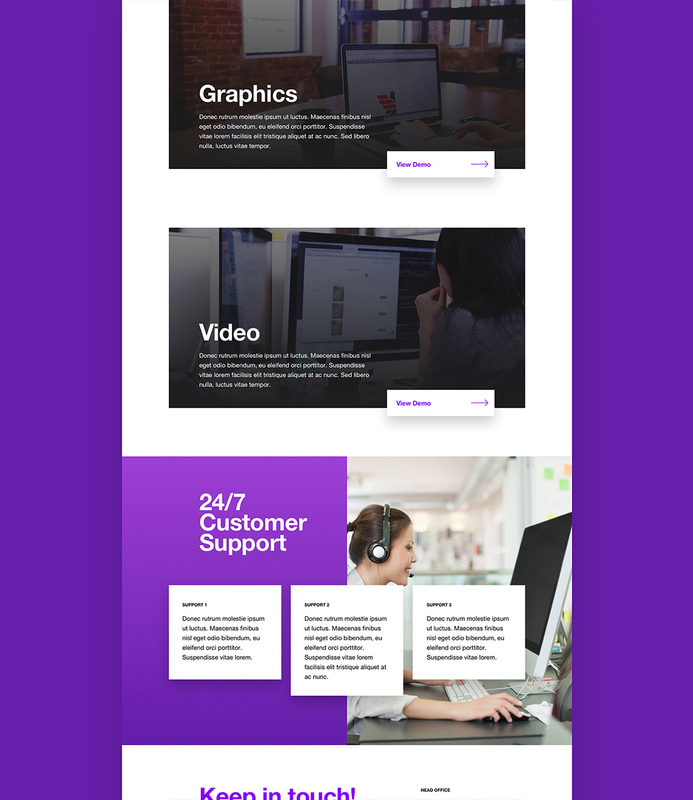 This template is a good starter for your next website design project. 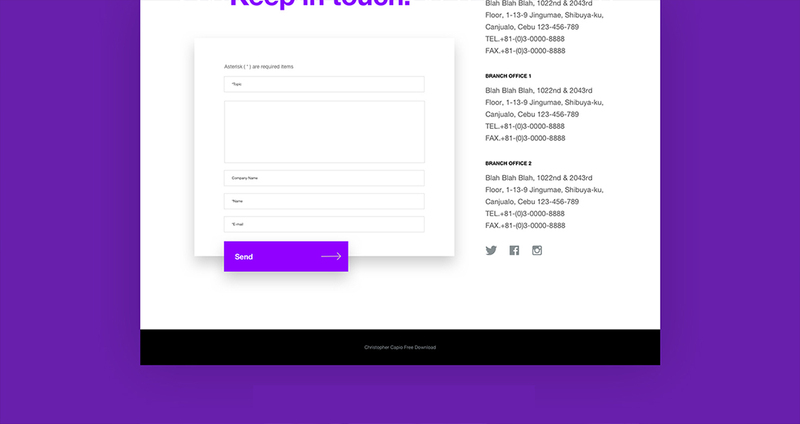 This is Sketch Vector File format neat and clean and fully editable for your convenience.